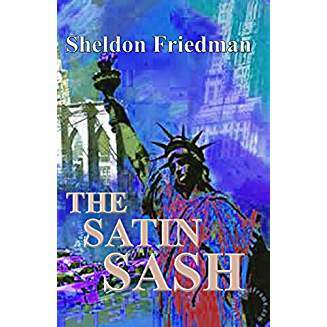 Sheldon Friedman is the author of The Velvet Prison, The Satin Sash and The Silk Swan. All three books in his historical fiction series follow Travis Kane through his trials and tribulations of growing up in New York during the political implications of World War I, prohibition and rising tensions of World War II. His first installment in the series was named a fiction award finalist by the Colorado Author’s League. Read more about the series here. Friedman was born in St. Joseph, Missouri, but has been a long-time resident in Denver, Colorado. He is a University of Denver graduate and also taught legal courses at the University of Colorado Law School, University of Denver Law School and Daniels School of Business at the University of Denver. 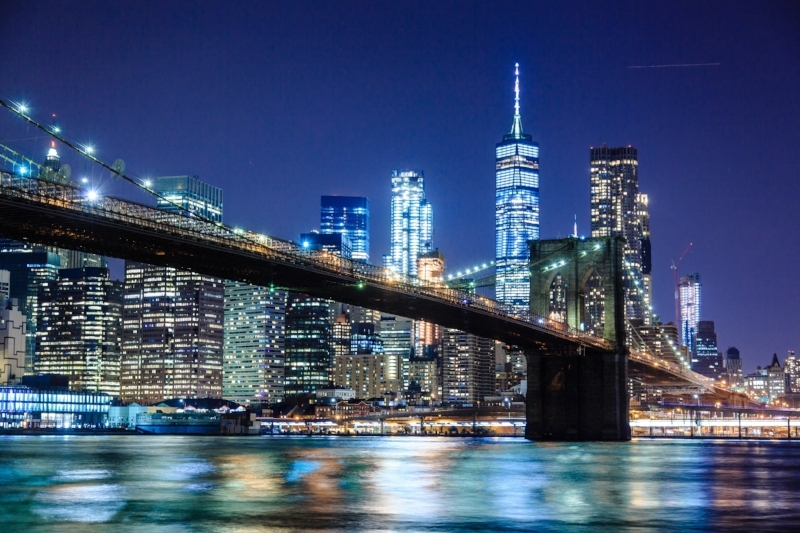 In 20018, Friedman left his law practice and later joined a national mediation and arbitration firm. In 2016, Friedman retired from law to pursue is passions for writing. Also an accomplished playwright, Friedman has a number of local reading and productions. His play The Long Goodbye was staged at Denver’s Crossroad’s Theatre in 2010. Sheldon loves to hear from his readers! have thoughts on the series, or questions for the author?